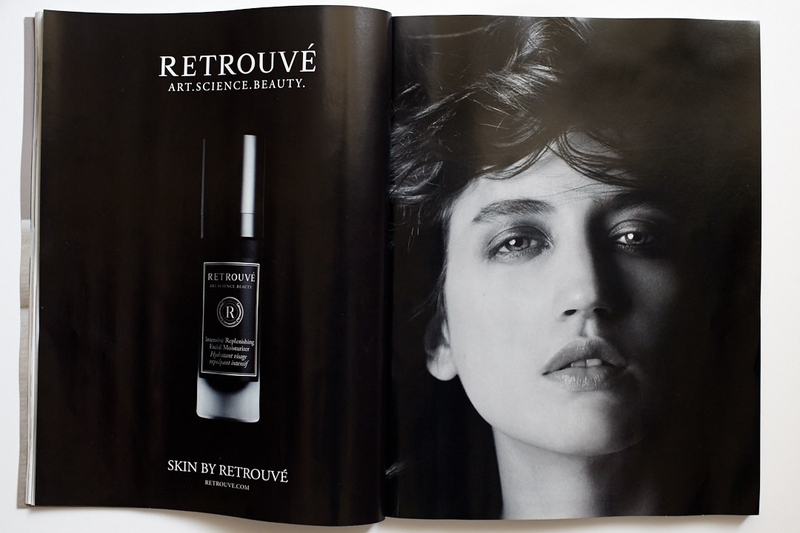 The campaign we conceptualized, art directed, and photographed as the Creative Directors of Retrouvé, premiered in French Vogue’s May edition. We cast the amazing Sofia Fanego to launch the campaign due to her very modern, yet classic & androgynous beauty. 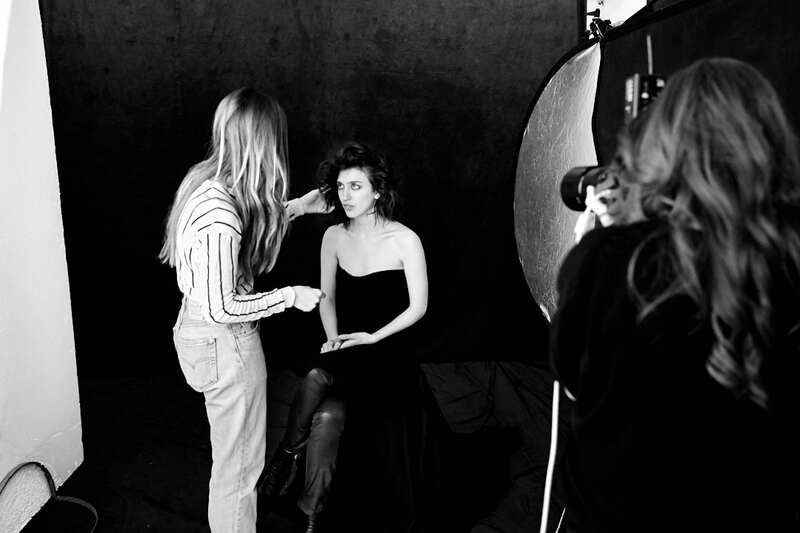 We met her backstage at the Vetements AW 2015 show and were immediately drawn to her super sparkly personality and unique look. She was the absolute standout model of that show! The campaign was shot using Profoto lighting, Capture One Pro, and one of our favourite lenses, the Zeiss 100mm Makro-Planar. The crew checking out the takes.